It’s hard to think of the world of vape trends and not think of Juul devices. 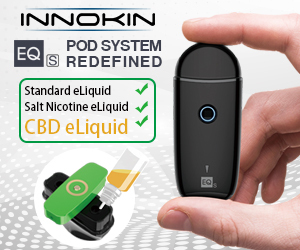 These pod mod devices became a quick hit with smokers because of their sleek design, easy interface, and powerful delivery of nicotine salt ejuice. The Juul vape pods that come standard with these devices can leave something to be desired though. That’s where Juul-compatible ViV Pods come in. ViV pods aren’t your average Juul-compatible pods because they were made with a specific mission in mind: to appeal to smokers. 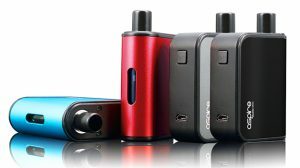 In fact, these 1ml-capacity pods were made by a company that’s owned by a former smoker turned vape legend. 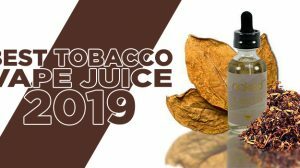 Ejuice flavors have been one of the things Vapor4Life has been consistently impressive at throughout its 10-year reign in the world of vaping. 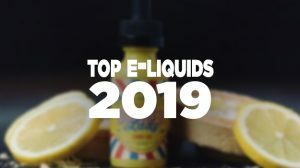 Their eliquid flavors are so beloved by vape enthusiasts and former smokers that the company’s own Peppermint vape juice outsells popular e Juice brands that Vapor4Life offers to this day. 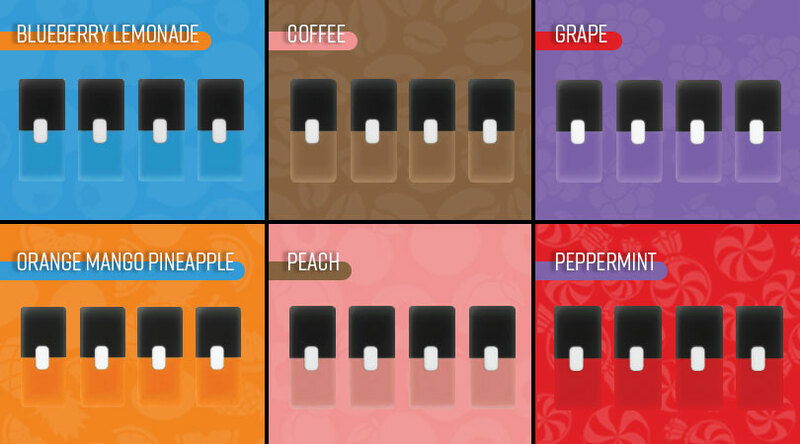 We sampled the Juul-Compatible ViV pods in each of the available flavors and agreed that the Peppermint pods stood out. Orange Mango and Blueberry Lemonade cruised in at a close second and third. If you’re craving coffee, there’s a ViV pod for you too. So far, in a field full of Juul-compatible pods, Vapor4Life’s ViV stands out like a really tall flower. A flower you can vape. Try ‘em and let us know in the comments which flavor you liked best. 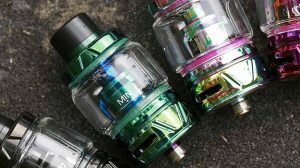 Buy ViV Pods at Vapor4Life today!